Qualifying times and programme for the Kent Swimming Championships 2019 are below. Full details will appear here when available. 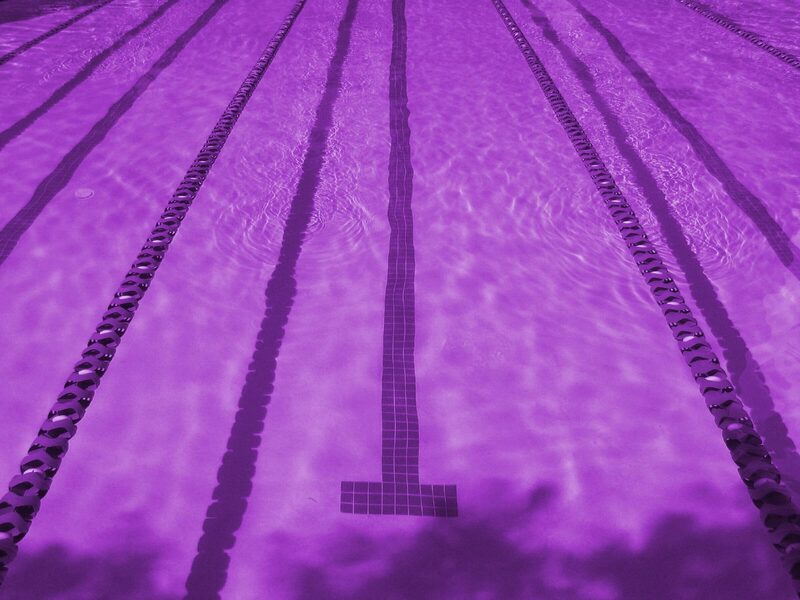 This meet should entered by all swimmers who qualify (please check the qualifying times), however, please discuss with your coach before entering.